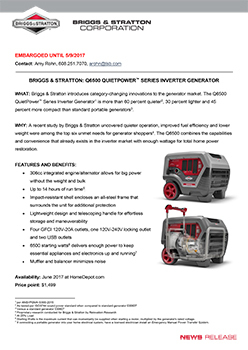 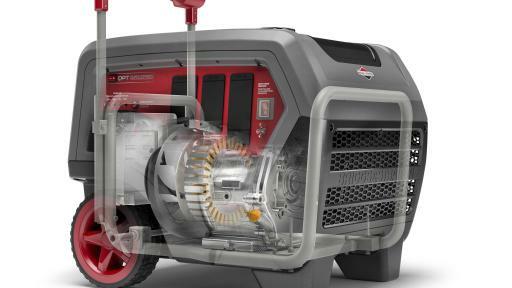 MILWAUKEE, Wisconsin (May 9, 2017) – At more than 60 percent quieter1, 30 percent lighter and 45 percent more compact than a standard generator2, the new Briggs & Stratton Q6500 QuietPower™ Series inverter generator3 introduces category-changing innovations to the generator market. 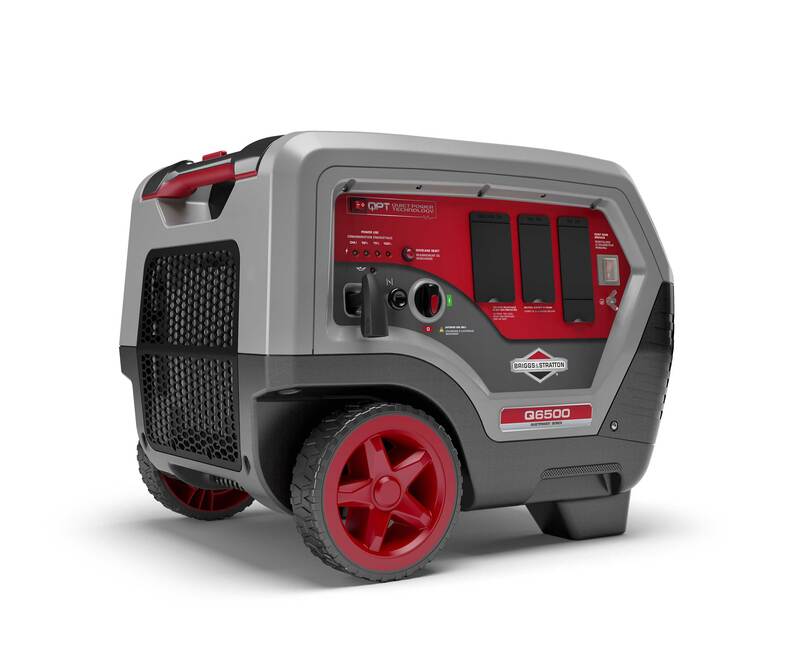 Its fully-enclosed, impact-resistant shell significantly reduces noise and its lightweight compact design answers unmet needs among generator owners. 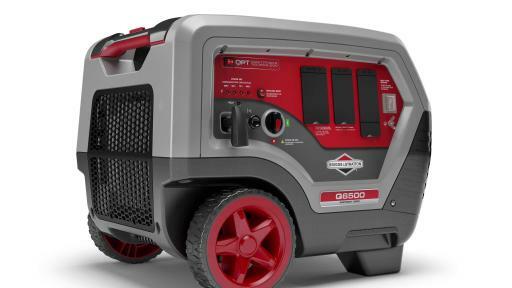 First inverter generator for home use. 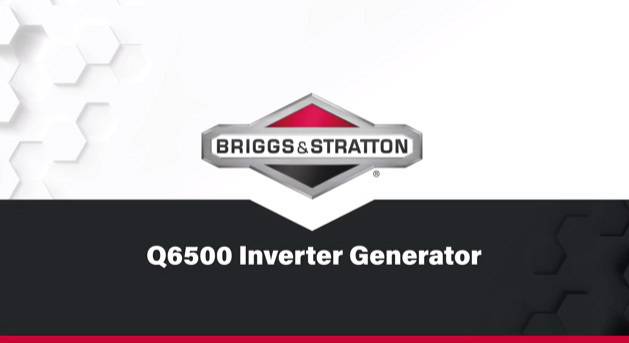 The Q6500 makes power restoration easy. 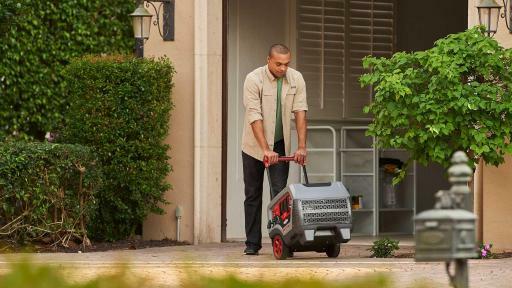 Peace of mind from a reliable generator. 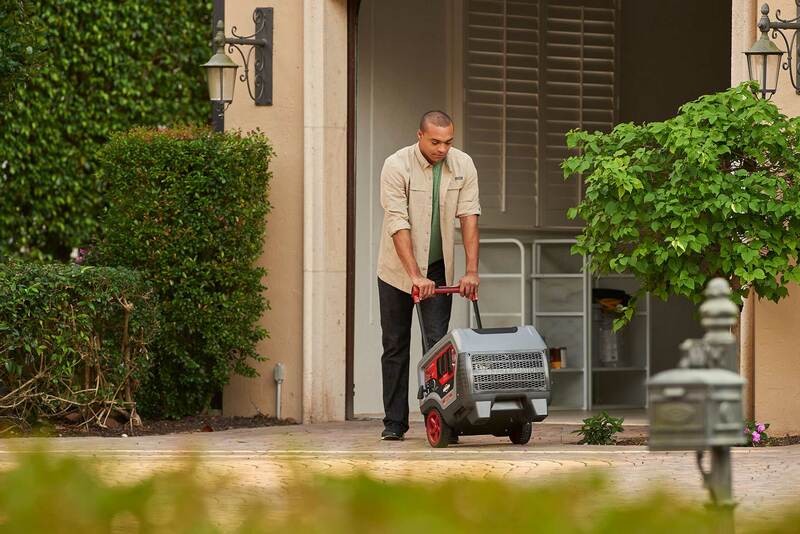 Power your home without unwanted noise. 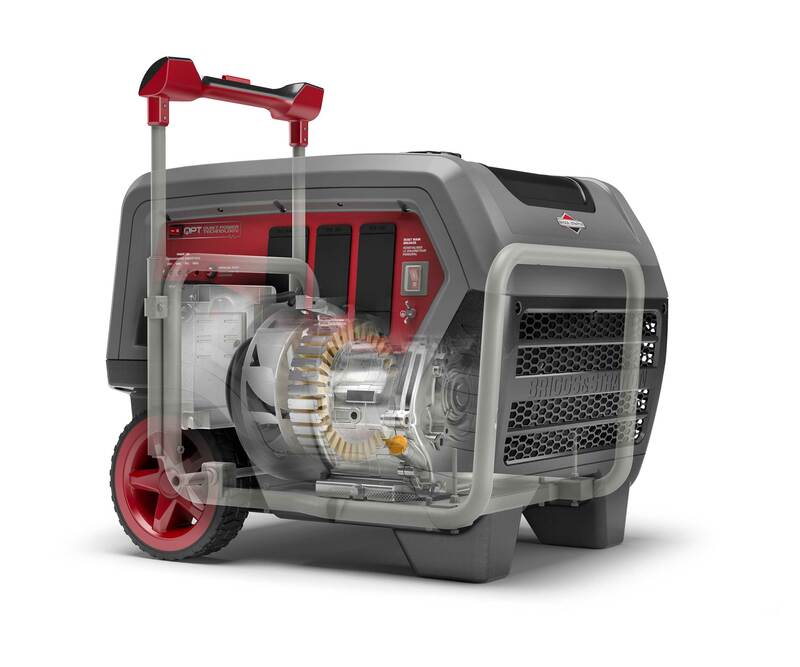 Reliable backup power with the Q6500. 6 Starting Watts is the maximum current that can momentarily be supplied when starting a motor, multiplied by the generator's rated voltage. 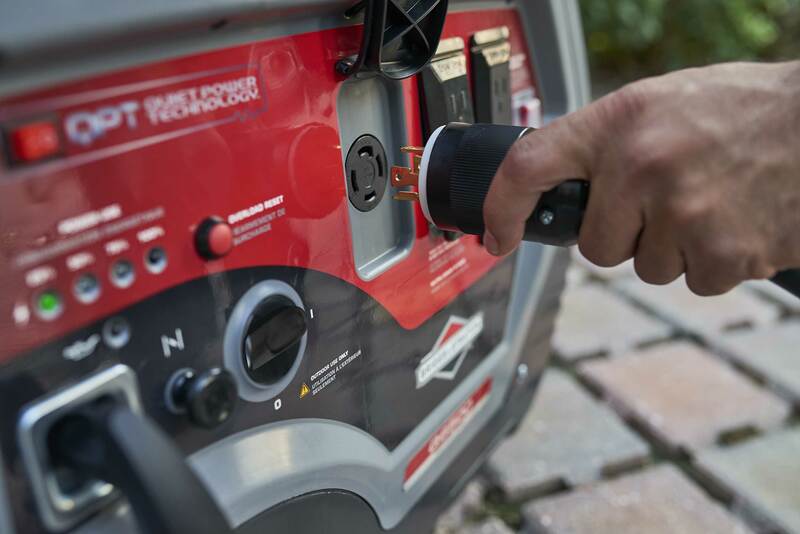 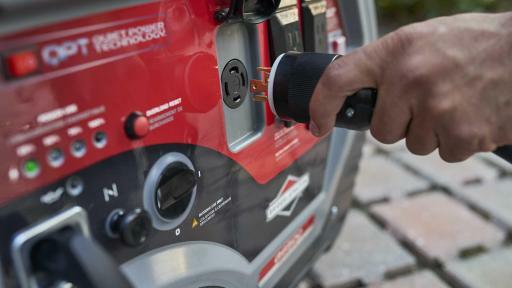 7 If connecting a portable generator into your home electrical system, have a licensed electrician install an Emergency Manual Power Transfer System.